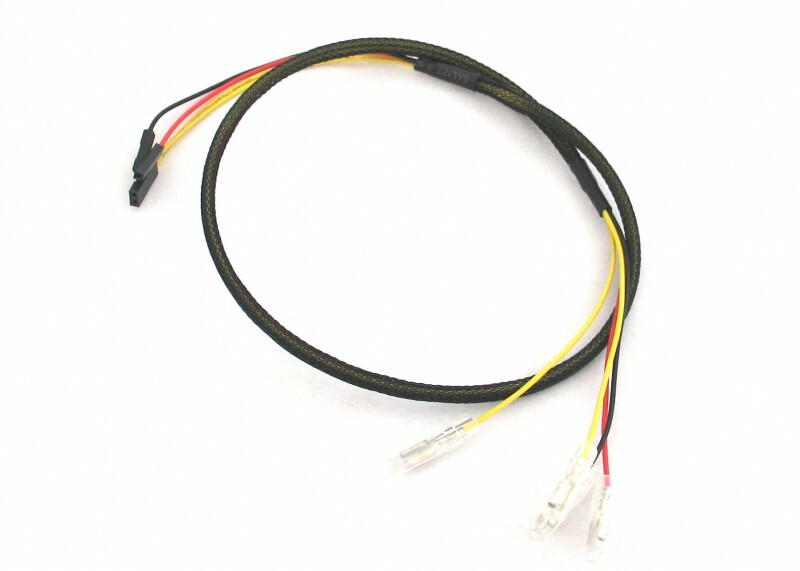 Connect your Lamptron or Bulgin Anti Vandal switch up with ease using this cable. This cable is approximately 24 inches - 600mm in length. Extension of cable length may be needed in some cases.